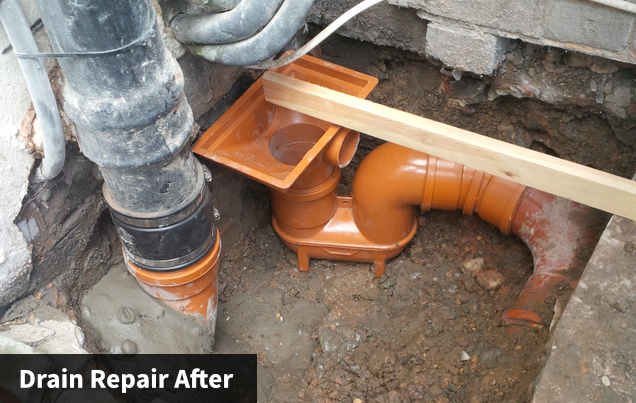 Unblocking, repairs and surveys can be completed for those with drainage issues. 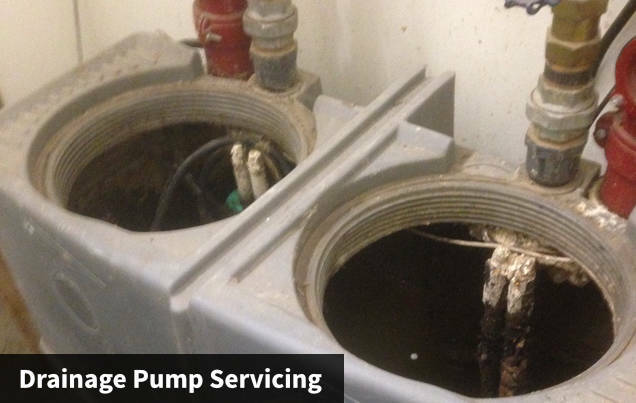 With our experience, we offer a second to none service, competitively priced and thorough in our work. 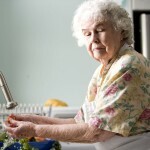 Drains easily become blocked when exposed to common household waste products like fats and oils, which build up overtime. If you don’t clean your drains regularly, you’ll probably find at some point that water cannot pass through your drain, resulting in blocked baths, basins and toilets. This is inconvenient and downright unpleasant, normally resulting in horrible smells and your utilities rendered unusable. These blocked drains, when mild, can sometimes be fixed by the homeowner. However, if you want the problem sorted quickly and safely then it’s best to call the professionals. By contacting GLC you can ensure that your drains are back to working order quickly, without risking further damage to your plumbing. 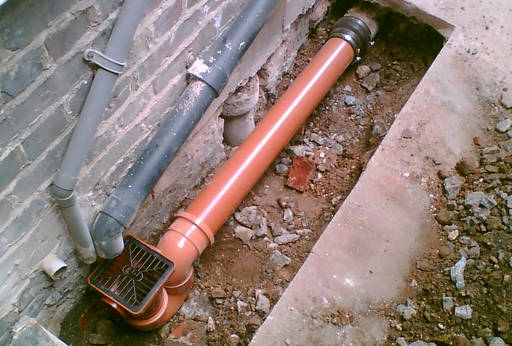 Your drainage can be a surprisingly sensitive system, so when problems occur it’s always best to get them sorted fast before they have a chance to develop. 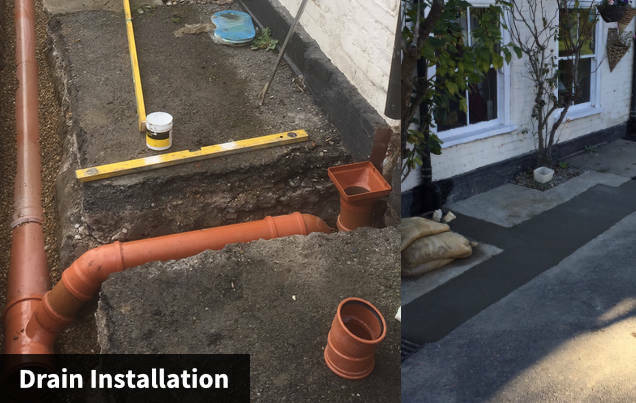 If you find you have a re-occurring problem with your drainage, GLC staff will do their utmost to try and prevent further more costly actions being required. 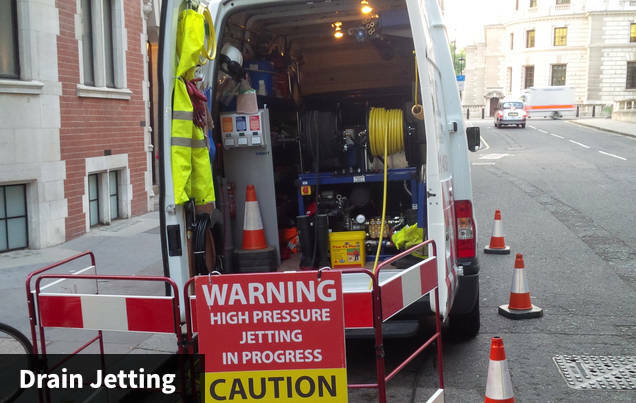 This includes patching and relining of drains which has been proven hugely successful in the restoration of even the oldest drains. 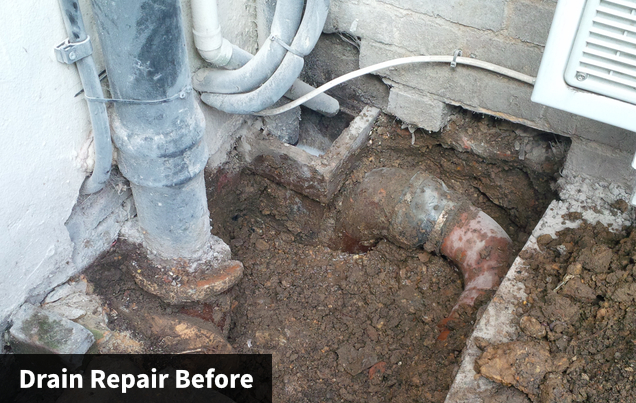 Another common problem is that of tree roots which can often grow into drainage pipes, blocking and damaging them. 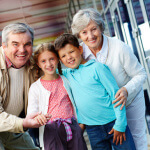 GLC can take care of it for you, removing the roots and preventing any further damage. 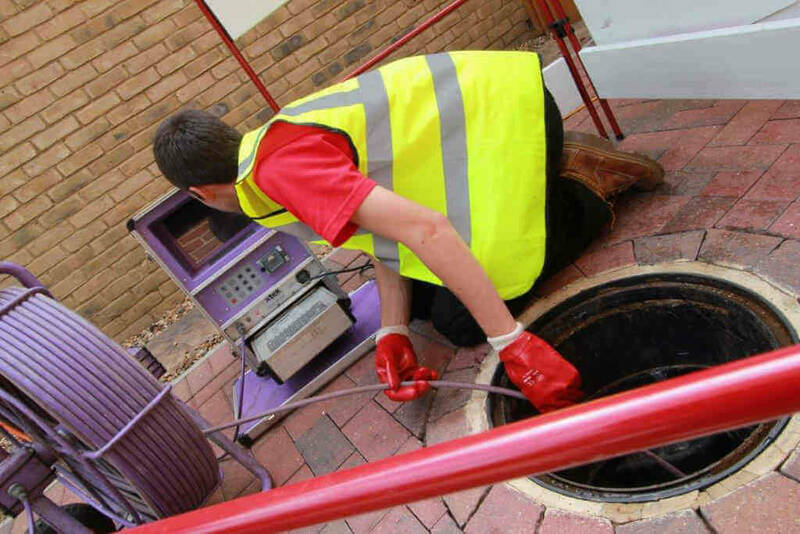 In some cases it may be necessary for our staff to carry out a CCTV survey to ascertain what condition your drainage system is currently in. This involves a specialised camera being inserted into your drains which records everything it sees digitally. We can perform these digital surveys on any pipes, regardless of size. From these initial recordings we are able to then complete a full report on the condition of your plumbing which can be incredibly useful when dealing with insurers or potential house-buyers.